This Christmas think about giving a creative gift that keeps on giving all year long. 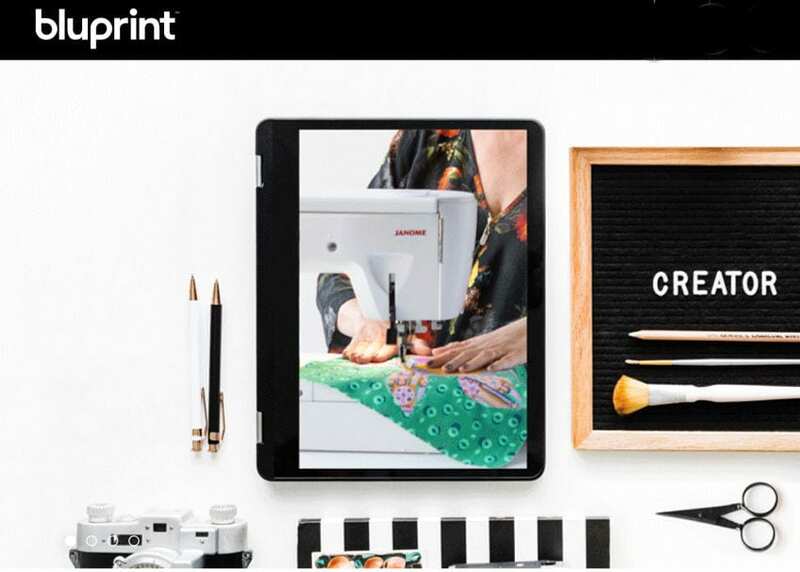 Your artsy craftsy friends will thank you. I know I would. Subscription services, magazines and even monthly sticker delivery. I’m excited just thinking about it. Someone please tell my husband to read this email. Heads up there are a few affiliate links in this post. I might get free stickers or Amazon point if you click through. I know for a fact that Pipsticks is fun because I subscribe. Every month I get a zine, stickers and a cute little baggie to keep it all in. 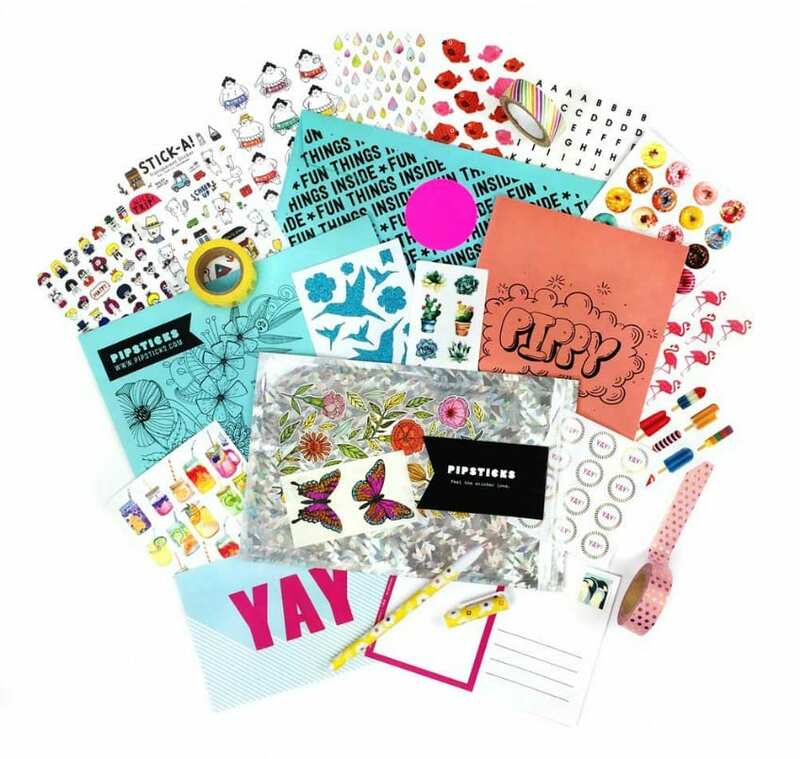 I use the stickers on snail mail, my planner and for scrapbooking. They have a subscription for kids too, but my 9 year old daughter is more than happy to share mine! 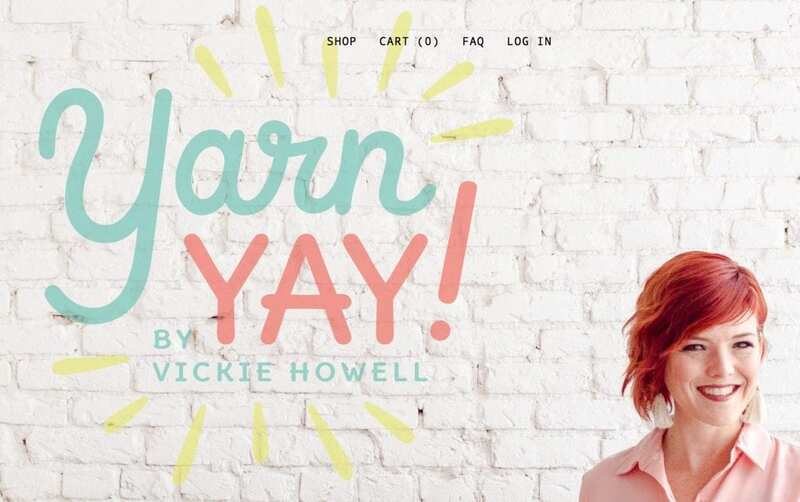 I don’t knit, I don’t even crochet – but if I did I would subscribe to Vickie Howell’s Yarn Yay. Sure I’m biased as Vickie and I are friends and I’ve been a guest on her podcast Craft-ish, she has been a guest on DIY This With Jennifer Perkins and we are neighbors. Even if none of that were true – I’d still say that the goodies in these boxes are enough to make me learn to knit. Whether you have two days or two hours to learn something new, it’s an online class Bluprint offers. I first subscribed to Bluprint because after watching Making It my daughter was intrigued. She loves to draw and heard about their program Doodle Wars. From there we have been watching classes about baking cakes and blending colored pencils. The choices are endless. Go ahead and gift someone a Bluprint Box to go with the subscription. Each box has everything you need to get started whether you want to learn to embroider or quilt. What will you find inside your Art Snacks box each month? Could be watercolor paper, a brush pen, acrylic artists ink, paintbrushes – you just never know. For those that like to experiment with their creative mediums and always be flexing those artistic muscles Art Snacks in the perfect gift. I might give it to myself just to keep me on my toes. 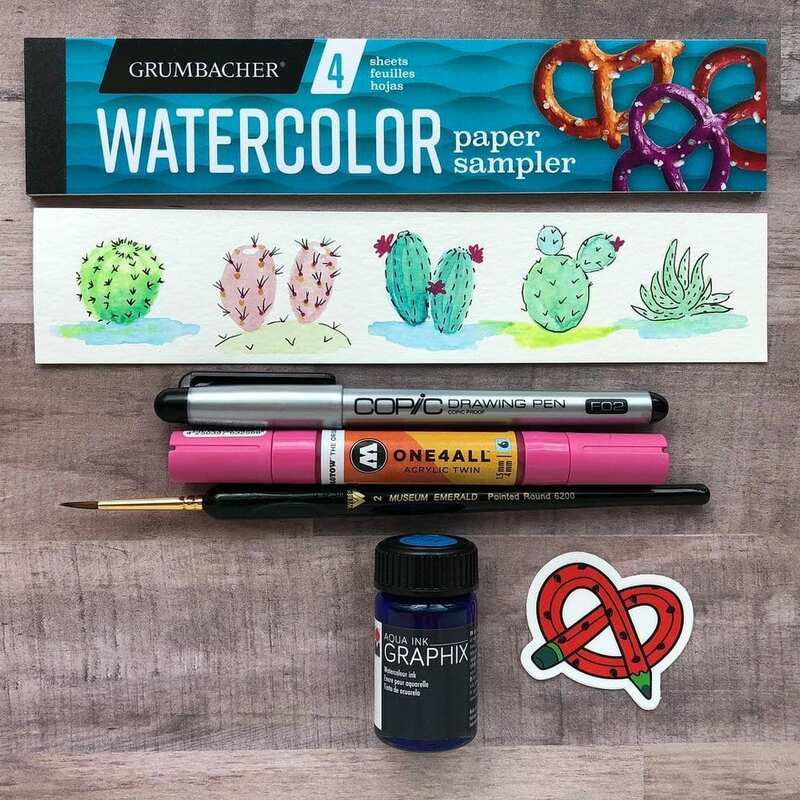 Plus look at those pencil pretzel stickers! I want a subscription just for those. There are tons of prompt books out there and I for one love them. I can never have too many in my collection because if I am not using them my kids are. 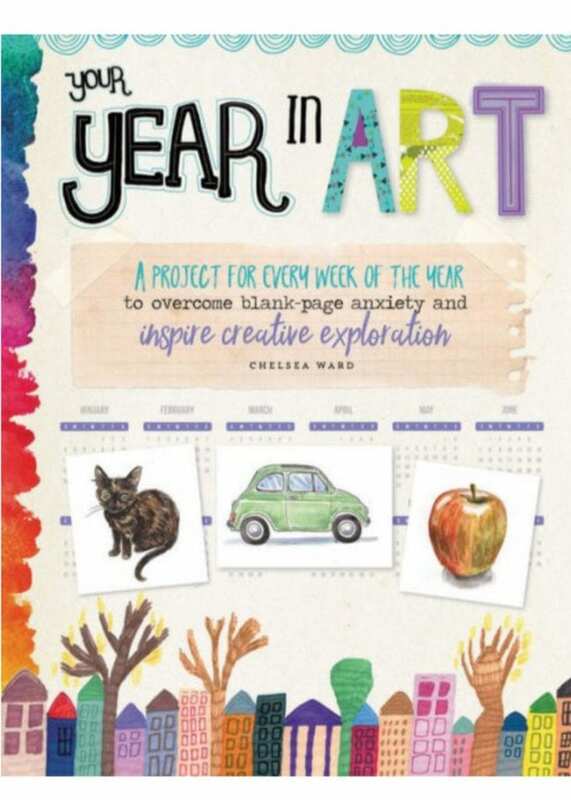 Your Year in Art: A project for every week of the year to overcome blank-page anxiety and inspire creative exploration by Chelsea Ward is the perfect book to keep someone inspired all year long and well beyond Christmas. 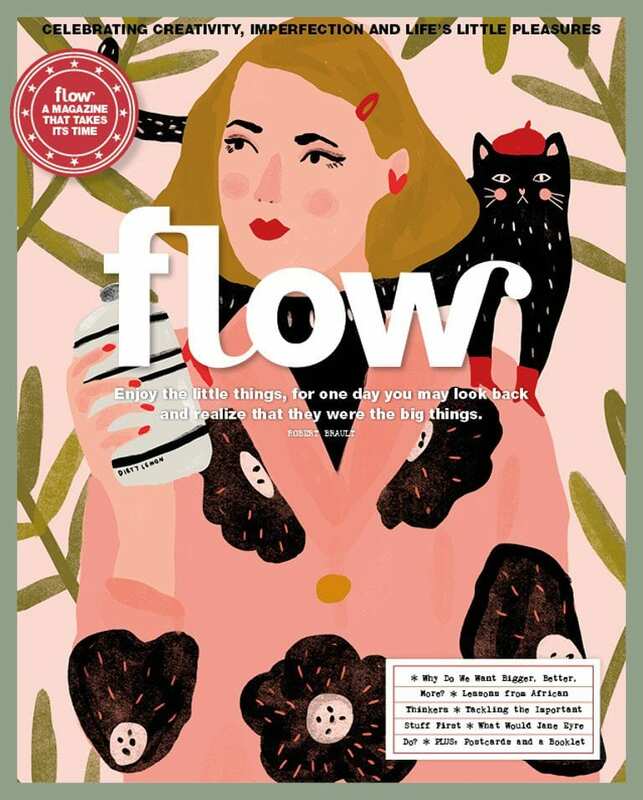 I love Flow Magazine even though I don’t have a subscription. Anyone who was planning to get me a gift this year feel free to change that fact about me. I have 50 Ways to Draw Your Beautiful Ordinary Life and adore it. I’ve made a DIY Onesie using a page from one of their coloring books. If there is someone on your Christmas list who loves paper crafts and gorgeous illustrations – prepare to gift them with their new favorite magazine subscription. 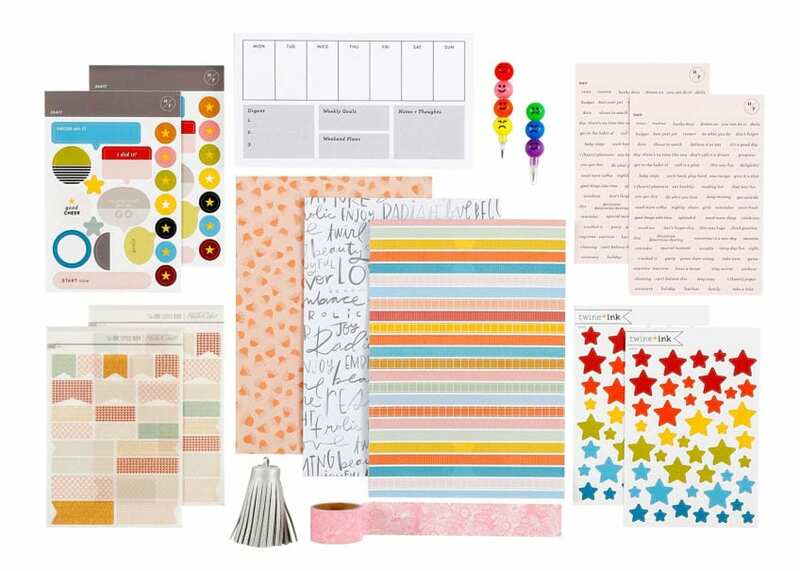 Do you have someone you are shopping for this Christmas that is planner obsessed? Perhaps you know someone like me that loves to do scrapbooking. A Studio Calico subscription kit is the perfect creative gift that keeps on giving all year long. So which kit are you hoping Santa slips into your stocking? I know I’d be more than excited to receive any of these subscriptions! Posted December 1, 2018 & filed under Christmas, Holidays, Uncategorized. I love the idea of a gift that keeps on giving, Jennifer! You have shared some great ideas here. Thank you for sharing, and for being a part of the Hearth and Soul Link Party. Hope to see you again this week. Hope you have had a lovely weekend!